It comes to please all temperature control lovers with an efficient pocket-sized device. Sleek and compact mod pairs with the triple airflow Crios sub-ohm tank. 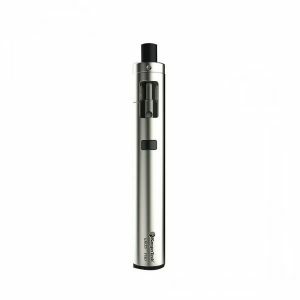 The Innokin Kroma-A Kit is an updated version of the Kroma kit. The improved device is even more impressive in functionality and attractive in look. It comes to please all temperature control lovers with an efficient pocket-sized device. Sleek and compact mod pairs with the triple airflow Crios sub-ohm tank. 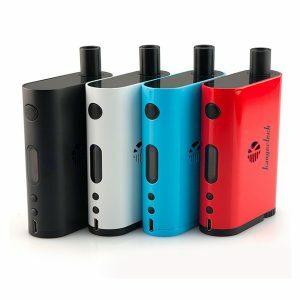 The mod integrates a 2000mAh capacity battery, which gives max 75W power output. Featuring AETHON chipset, it supports Nickel 200, Titanium and Stainless Steel 316 wire in temperature control mode. Besides, thanks to a pass-through function, you can vape even when your device is charging. The Crios sub-ohm tank is a great pair for the Innokin mod. Measuring 24mm in diameter, it is capable of holding 4ml of an e-juice. 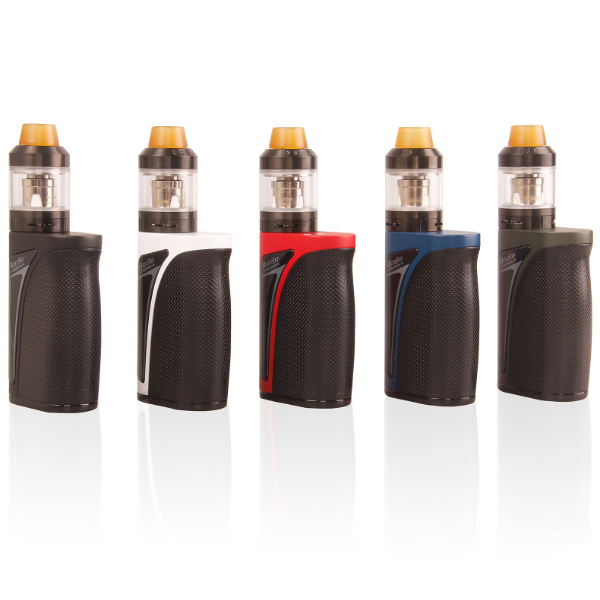 The tank boasts a convenient twist off cap top fill design allowing easy refills. Using a control valve you can adjust triple airflow slots. With the Crios sub-ohm tank you will get a nice balance of vapor and flavor due to Crios atomizer heads great performance. It comes with two Crios Kanthal BVC Clapton 0.65ohm coils designed for variable wattage. What is more, both 510 drip tip adapter and ULTEM wide bore drip tip are included. 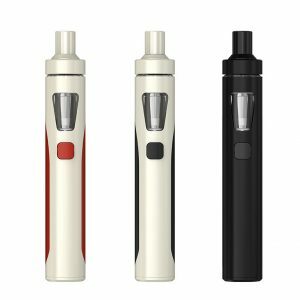 As for design, the Kroma-A Kit stands out for an ergonomic shape in combination with a gorgeous modern look. Textured finish ensures a comfortable grip. Also, you can choose one of 5 available colors. Green, Blue, Black, Red, and White. 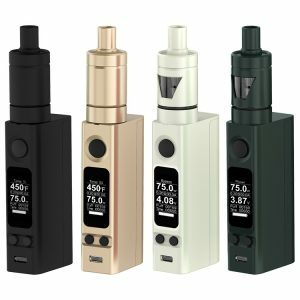 For sure, the Innokin have made a good job creating the Kroma-A Kit. Don’t miss a chance to get it!